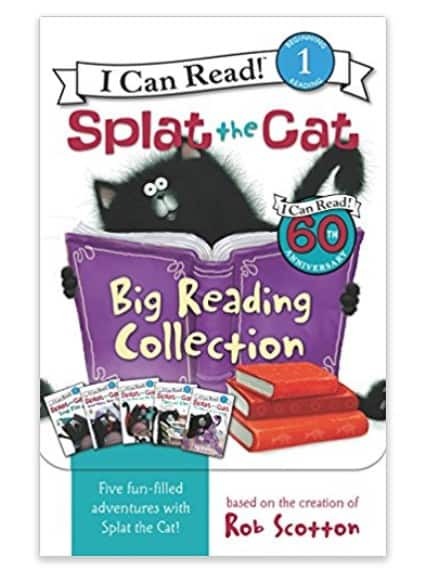 The Splat the Cat: Big Reading Collection (I Can Read Level 1) is on sale for $8.78 at Amazon right now. That's 48% off the list price of $16.99! Splat the Cat is back with five hilarious I Can Read adventures in a travel-ready carrying case with its own handle—that's better than fish sticks and ice cream!